I’ve been fortunate to have traveled to some interesting places for work. Usually I don’t have a lot of time for leisure or exploration. Nearly every time I travel to a unique place to work, we end up having technical difficulties with the equipment that’s needed to get the job done, and most of the “spare” time is spent troubleshooting problems or doing data analysis late into the night. Very often, if there is time left, it’s used to play catch up with work I left behind in the office. 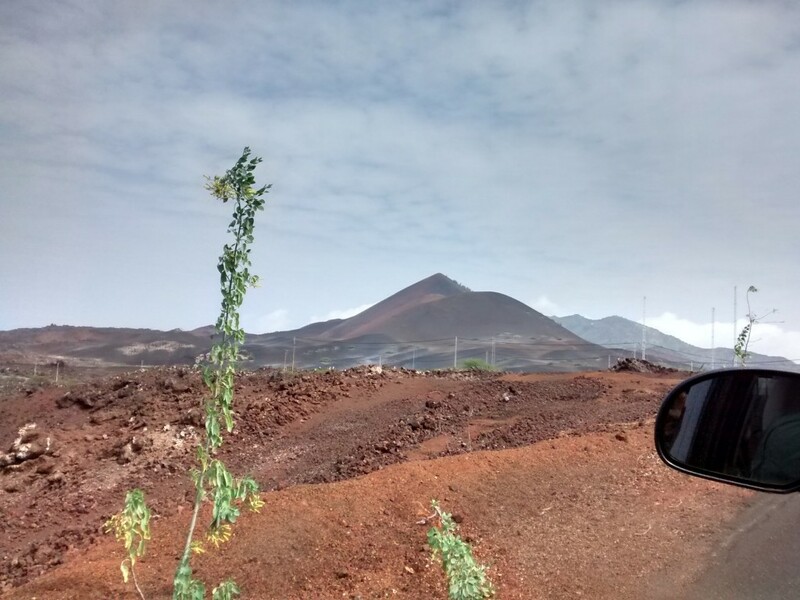 But my trip to Ascension Island was different. Travel to and from Ascension isn’t easy. Neither is communication while on the island. This trip allowed me the opportunity to be a tourist for a change in a place most tourists don’t get to visit. 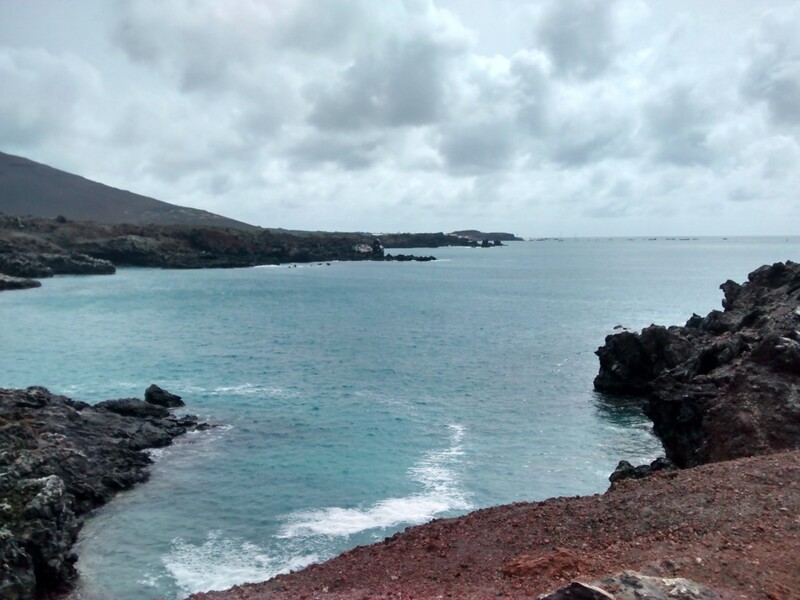 If you take a moment to read some information about Ascension Island, you’ll get an idea of how remote the location is. 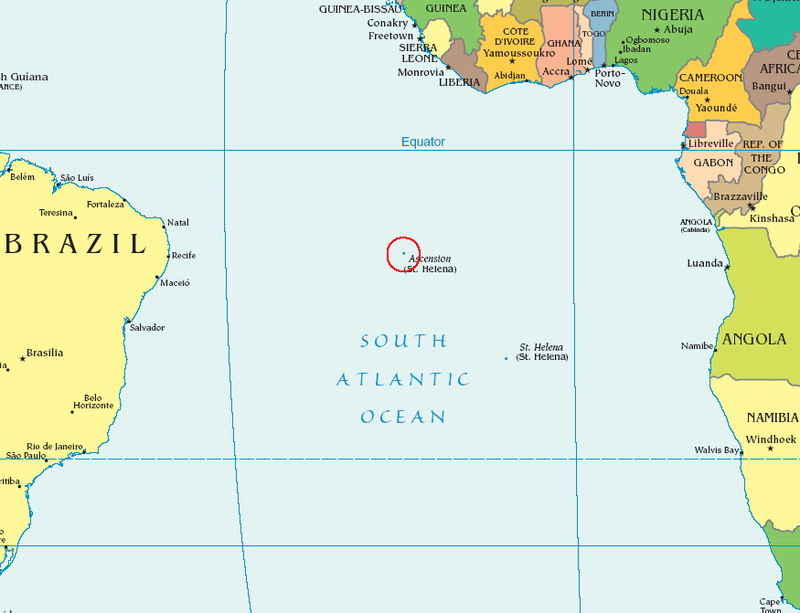 It’s located in the middle of the south Atlantic with the nearest island being 800 miles away. The geographic remoteness doesn’t make it nearly as isolating as the difficulties communicating with the outside world. There is no cell phone coverage on the island, and the internet is only available at three locations. 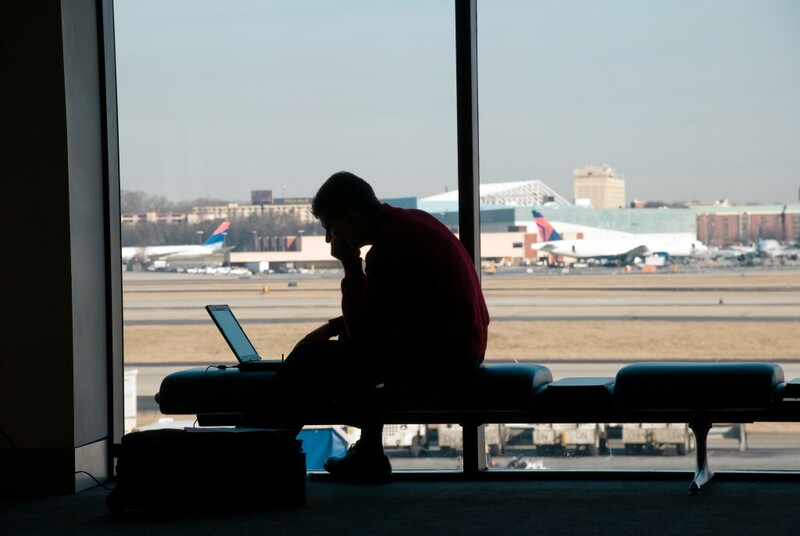 For 50 pounds (about $70), you’ll get one week of sporadic and slow service. The internet service hardly worked at all from Friday through Sunday, and on the other days it was slow at best. For me, this meant that once the work that I came there to complete was finished, it was almost impossible to try to stay abreast of email and work that I left behind in the US. In other words, once I was done, I was allowed to be a tourist for the remainder of my stay. The island’s location makes it difficult to access. The “airport” is a US Air Force auxiliary airfield that is shared with the United Kingdom’s Royal Air Force. There is almost no commercial air travel to the island. A colleague told me that it was possible to get commercial passenger air travel from RAF Brize Norton if space was available. This is expensive and may not be an option if you are not a uniformed service member or contractor for the military. The locals told us that there is boat service from Ascension to St. Helena to South Africa and back. A gentleman staying at the island relayed that it cost about 1,700 pounds (about $2,400) to get from Ascension to South Africa. Unique circumstances make it more complicated than finding transportation. Beside the limited travel options, you need permission from the Island Administrator to gain entry. This is a lengthy process in itself. Also very unique is that the island has no “right of abode.” This means that everyone on the island over age 18 has to have a job to reside there. 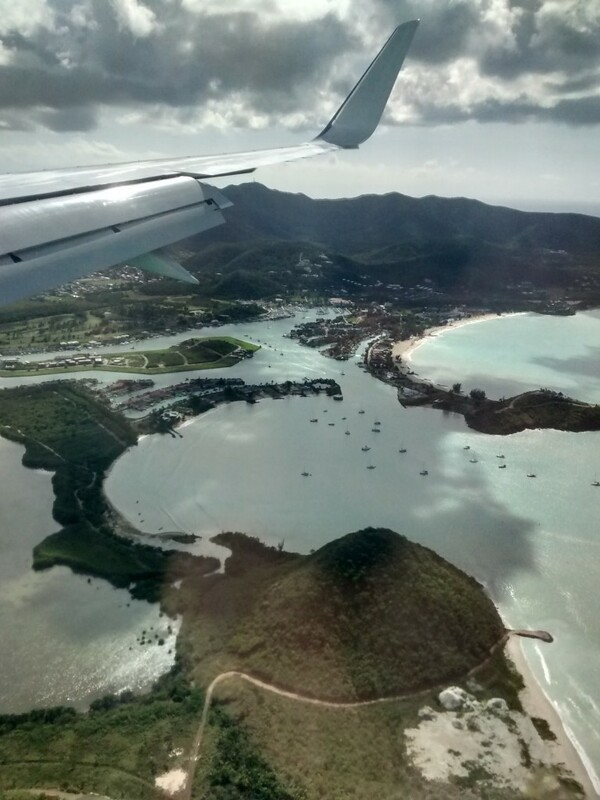 Air travel to the island is infrequent and only comes to the island once a week. So you can imagine that with all these hurdles, Ascension is not a frequent travel destination or tourist hub. After 11 hours of nearly sleepless flying from the East Coast, I was there on Ascension, getting off a white school bus at 0630. Local time is Greenwich Mean Time. Our team decided to push through (basically pulling an all-nighter) and start working to get adjusted to the local time. We were going to be there for a week, so we figured we might as well get our internal clocks on the local schedule. The landscape on Ascension is very unique. 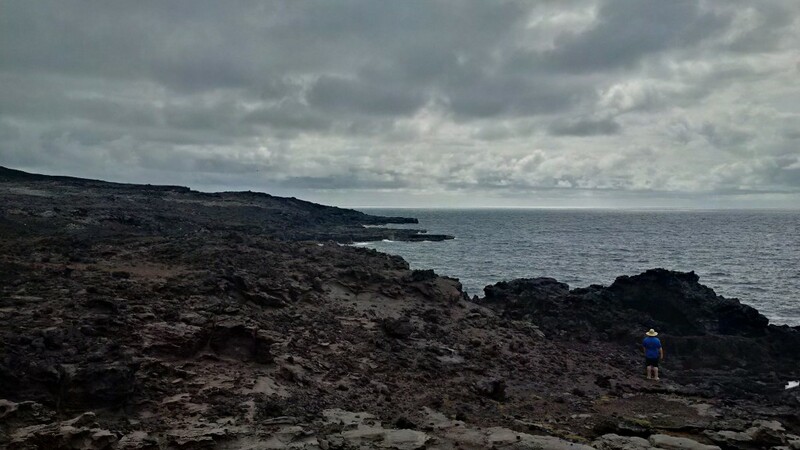 The island’s appearance is primarily dark red and black mounds piled up everywhere like asphalt millings or smashed red bricks. The surface has an almost cratered appearance and reminds me of pictures or Mars or the moon. With the exception of the Green Mountain rain forest, there is almost no vegetation anywhere. There is some Mexican thorn brush, which I’m told is an invasive species. You don’t want to brush up against this stuff (I had some next to the chair outside my room). 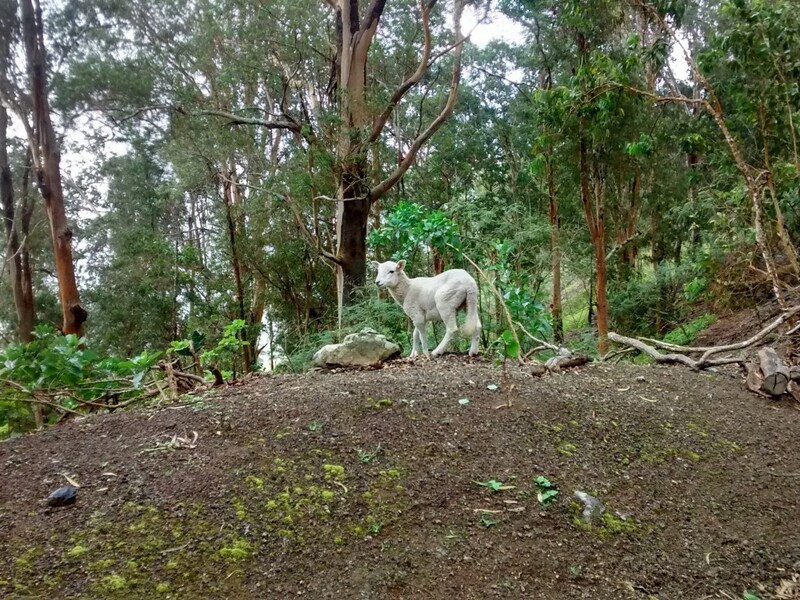 One of our hosts mentioned that there are a lot of spots to hike on the island, some with vigorous climbs. The steepest climb was to be found near the old NASA site by Devils Ashpit. The NASA site itself was something of a disappointment. After arriving we were greeted by some dilapidated old buildings. There were no antennas, telescopes, or anything of interest. 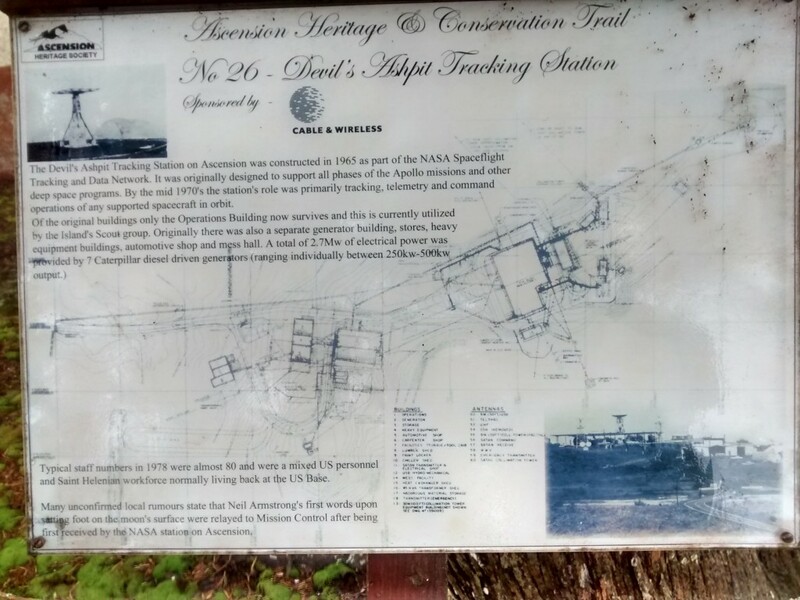 An old plaque depicted the site in its glory days during the Apollo space program with over 200 people and strewn with satellite dishes. We were told there are some good trails there, but the area was covered in clouds. We decided not to do any hiking because of the reduced visibility. Green Mountain is probably one of the highlights of Ascension. 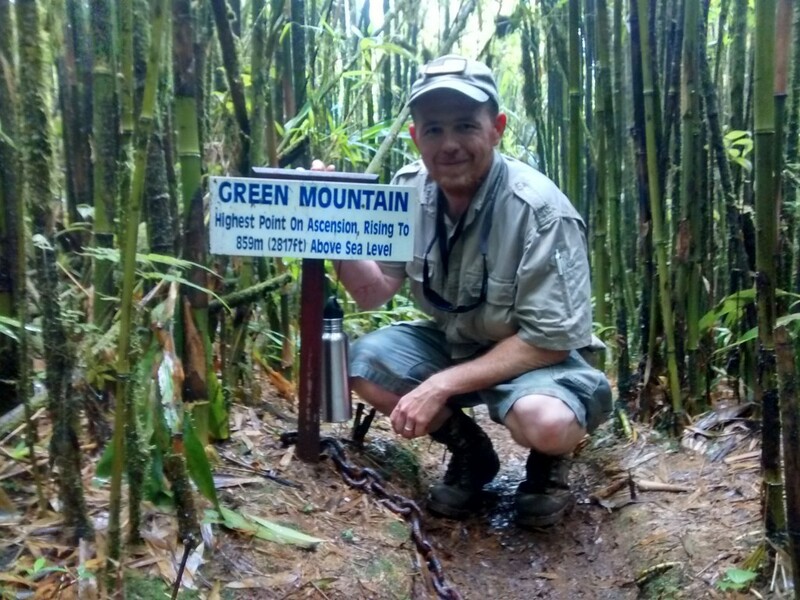 I was told that the mountain was once as barren as the rest of the island and that Charles Darwin originally planted the trees that ultimately became the rain forest. 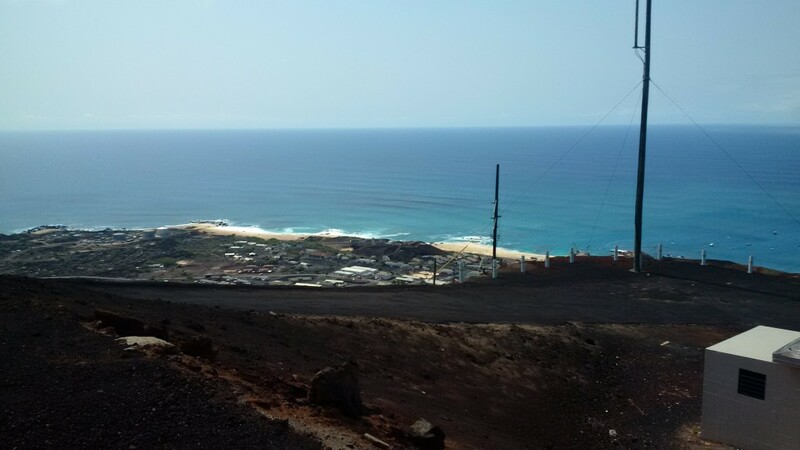 It’s the tallest point on the island, and you can drive about halfway up but it feels a little treacherous. 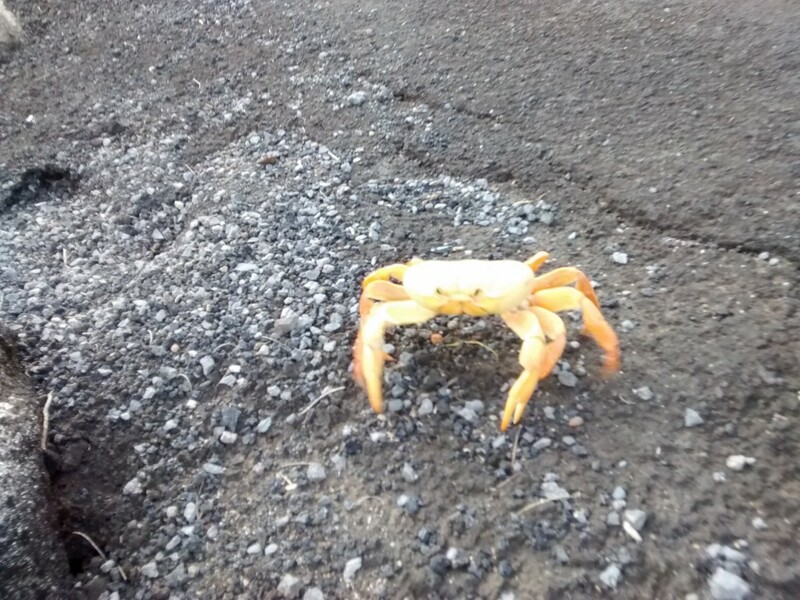 As you begin the drive up the mountain, there are land crabs scurrying about. During the ascent, the vegetation transitions from sparse Mexican thorn brush to lush banana trees and other tropical foliage. The humidity noticeably increases until you are surrounded by clouds and fog. Just past the end of the driving path, there are some old buildings – I recall that one was once the Red Lion Inn. The inn was closed, but the building looked maintained. The rest of the ascent is done by foot and is a mild climb. Towards the top, the clouds transitioned from a light mist to moderate rain. 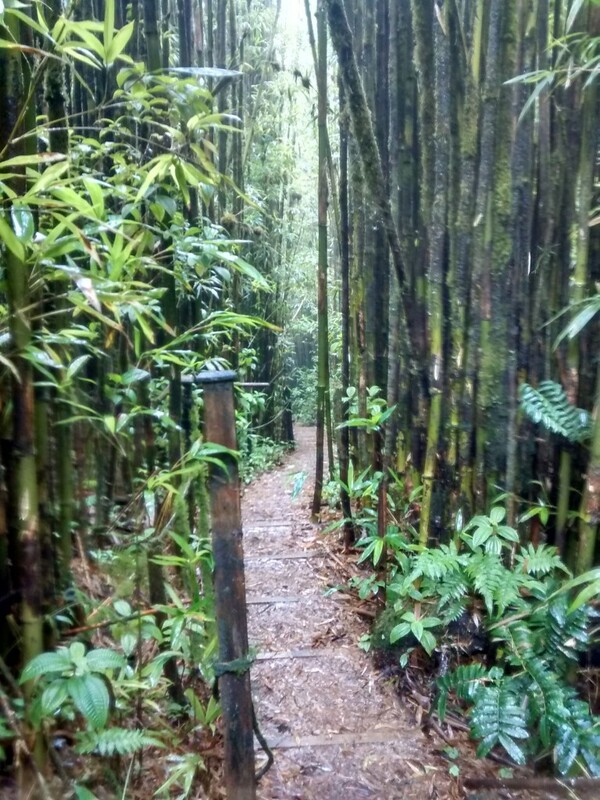 There were some muddy patches and a very scenic bamboo lined trail with a slippery wooden walkway. It reminded me of something out of a scene from feudal Japan. Eventually you reach the summit, which is marked by an anchor. Legend says that swinging the chain attached to the anchor makes it rain. Something else that you should take a moment to notice is the night sky. Given the island’s remoteness and limited population, it has the most amazing night sky. On clear nights, the almost non-existent light pollution makes the sky seem strewn with stars and nebula. Regrettably I didn’t pack my binoculars but was able to take in the scene which was something out of an astronomy book. I haven’t mentioned anything about the feral donkeys and sheep. The sheep scurry away before you can get near them. I saw them mainly while ascending Green Mountain. The donkeys are another story. They’re scattered about and walk right up to your vehicle! I’m sure this is probably because they are accustomed to being fed from people driving. 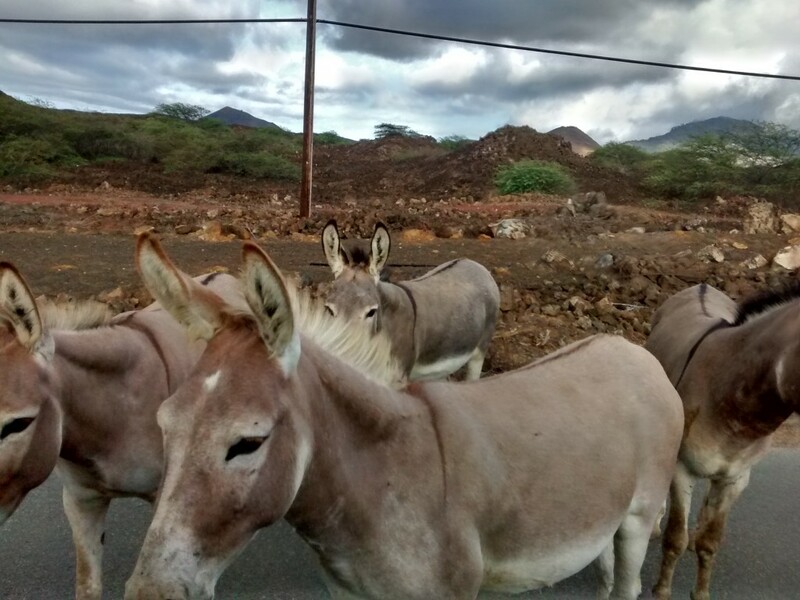 The donkeys lived up to their stubborn reputation by creating road blocks in an attempt to slow people down for handouts. 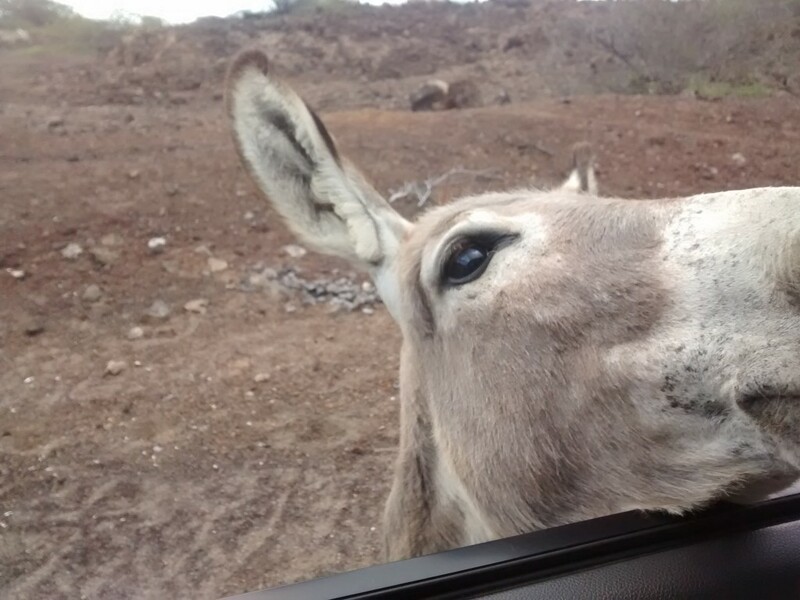 Apparently the Queen of England owns the sheep and donkeys, and the threat of a 2,000 pound ($2,800) fine insured that I didn’t drive any of the donkeys off the road. Another highlight of the island is the beautiful ocean surrounding the island. We were cautioned upon arrival to only swim at English Bay and Comfortless Cove and never to go alone. It was strongly advised that if the surf looked rough not to go out. Unfortunately not everyone heeded the warning. During our stay, a British man who was part of a vessel offloading some equipment was knocked over by a wave and swept out to sea at Comfortless Cove. Sadly, he was not seen again. Two of my colleagues were scuba divers, but a third colleague and I stuck with snorkeling. The scenery underwater is amazing – crystal clear and blue with more visibility than in the Bahamas. 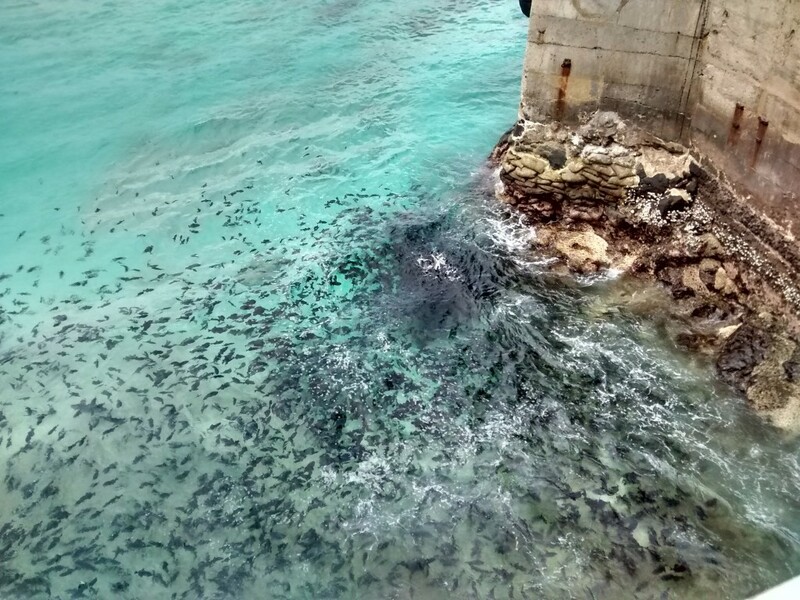 Fish, turtles, and eels are abundant. We stuck mainly to Comfortless Cove, Pan Am Beach, and around the pier head. I left the island regretting that I didn’t have the skill or qualifications to do some scuba diving. Diving is something that you definitely want to do while at Ascension. 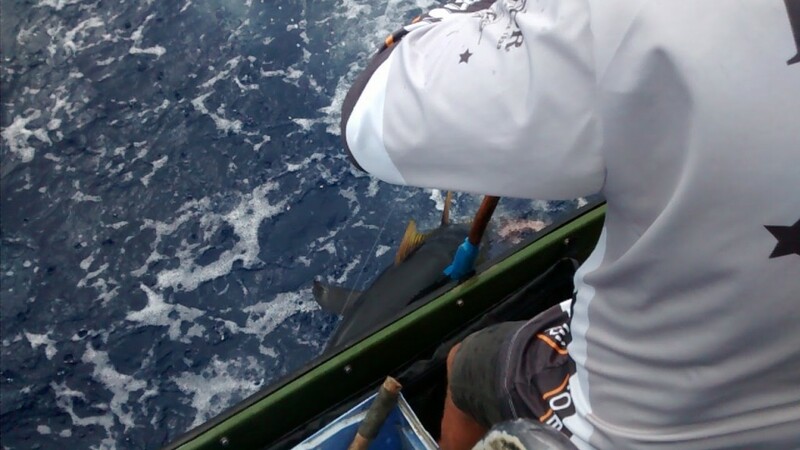 On our second day there, we learned that a couple of people who were on the flight over with us had gone out fishing with “Kimbo.” They brought back a pile of Wahu, Mahi-Mahi, and Yellowfin Tuna – none of them under 60lbs. This gave us some extra motivation to complete our work early so we could get some fishing in too. Eventually we found time in our schedule to go “offshore” fishing. By offshore I’m talking less than one mile for water depths over 300 feet. We went out with a South African gentleman for a half day charter. We spent more than half of that time reeling in six Yellowfin tunas – one was 30 lbs, another was 40 lbs, and the remaining four were over 60 lbs each. After filleting the fish, we had 90 lbs of Yellowfin Tuna sitting in a cooler. The export limit on fish from the island is 22 lbs per person, so we caught almost exactly enough fish. I was anxious to get some the fish home to have sushi and sashimi. One of the more amazing aspects of our visit was the sense of community. Everyone on the island is very helpful and friendly. Some of our neighbors invited us to a cookout where we had burgers, steak, and fresh seared tuna. When you see how the stores on the island are stocked, burgers and steaks are a prized commodity. People were very willing to loan us items that are easily obtained stateside. While things like laundry detergent, toothpaste, or snacks are obtainable on the island, the limited store hours make it difficult to get things when you run out unexpectedly. One neighbor gave me laundry detergent. 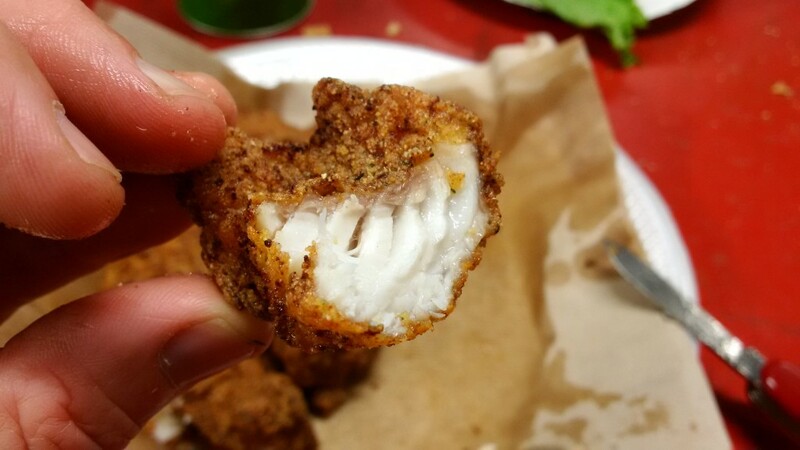 Another neighbor loaned us a fryer and supplies to fry some grouper and lobster that we had caught the day before. A local man named Jim Young loaned my colleagues some dive tanks and weight belts, and he gave us access to tank filling compressor. He also loaned me and another colleague a brand new bicycle and made recommendations with whom we could charter a fishing trip. 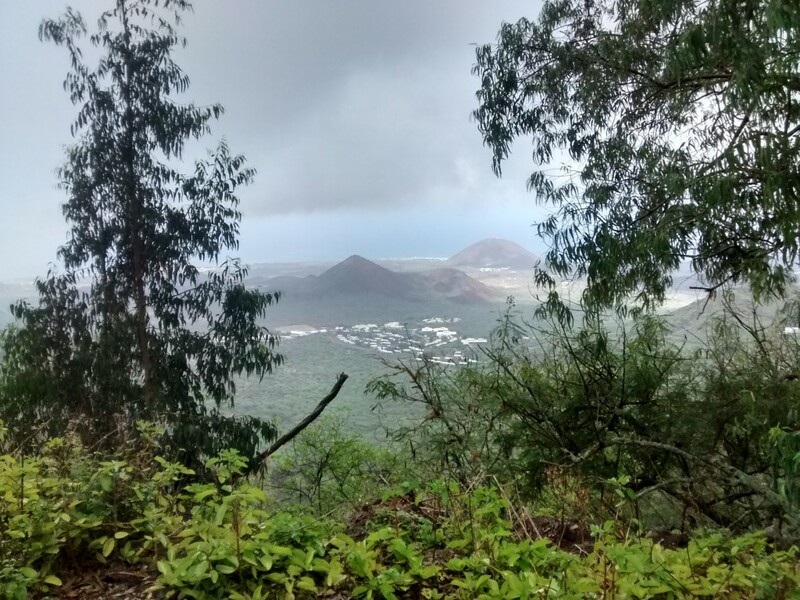 If your course of travels affords you an opportunity, make it to Ascension Island. Be sure to pack some hiking boots, snorkeling, and plan to have your scuba diving certification. You are sure to have a memorable experience .